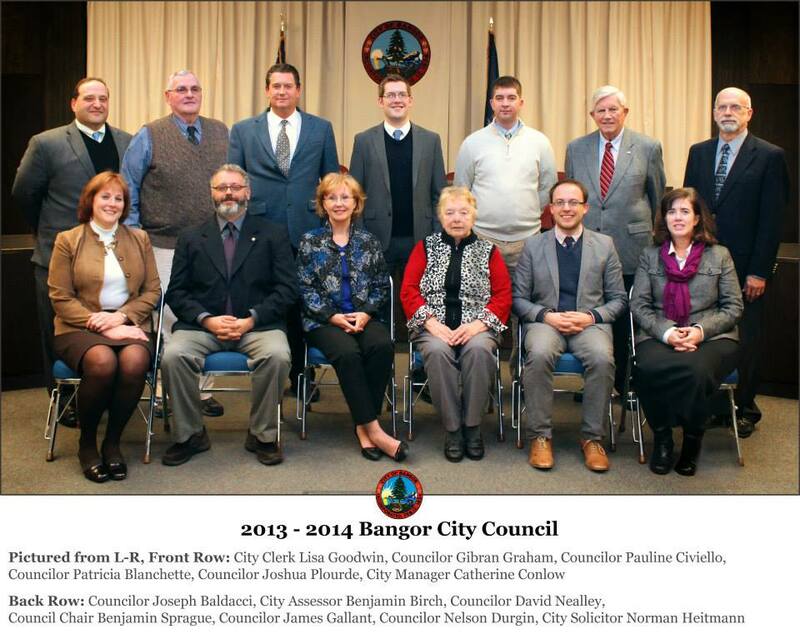 Bangor City Council— Agendas are posted the Friday before each meeting. City Council Meetings are held the second and fourth Mondays of each Month at 7:30PM in the City Council Chambers on the third floor of City Hall. All City Council Meetings are broadcast live on local channel 7. The Bangor police nonemergency number is 947-7384 and Public Works is 997-4500. Eastern Area Agency on Aging — Eastern area provides seniors, adults with disabilities and caregivers with a variety of options, opportunities, resources and referrals. Bangor Housing provides affordable housing opportunities and assistance for low to moderate income households offering both apartments and houses for rent through a variety of programs including Section 8. The Bangor Region Leadership Institute (BRLI an intensive, regionally-oriented leadership development program designed to give potential and emerging leaders the skills, knowledge, and on-going support they need to succeed in the greater Bangor community. The Wellness Council of Maine (WLCME)— a worksite wellness initiative that provides leadership, guidance and support for the Maine business community to develop, enhance or bring recognition to workplace wellness initiatives.